As animal rescue stories go, this is pretty upsetting but ultimately rewarding. 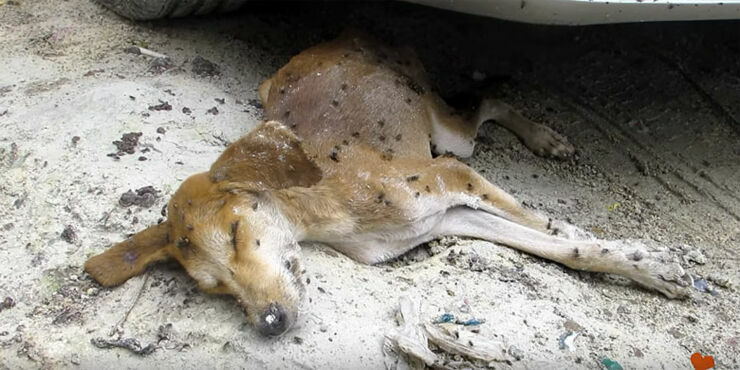 It starts when Animal Aid Unlimited, a rescue shelter in India, discovered a dog lying practically motionless on the floor and covered in flies. They picked him up and took him back to the shelter where they discovered his temperature was dangerously low. So they warmed him up with hot water bottles, gave him IV fluids, and named him Oliver. After an hour or so he started to perk up and look around. 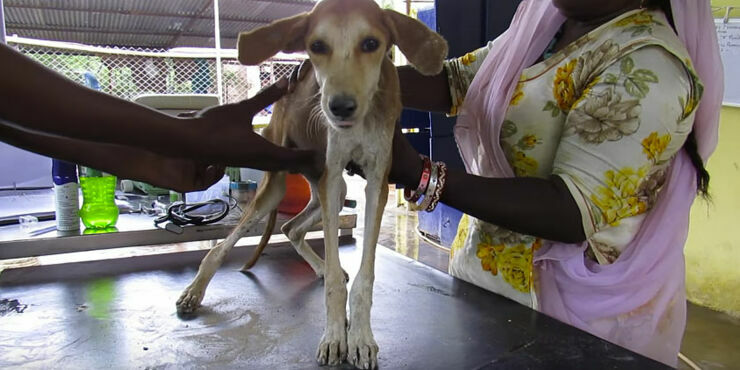 Although very thin and malnourished, he had determination and even began trying to stand up. After being looked over though he was diagnosed with a severe respiratory infection. Over the following two months his condition wavered from improving to declining and he had to fight for his life. But now, incredibly, he's made a full recovery. He won. 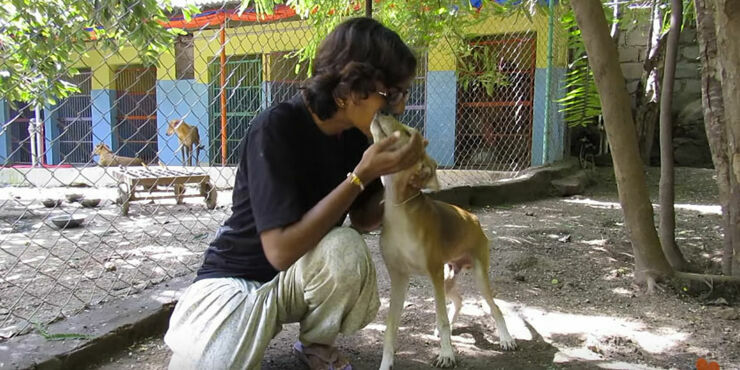 And he's full of life, bounding about at the shelter, showering affection on the volunteers who nurtured him back to health with their love and warmth. Check out his amazing story in the video above. If you would like to donate to Animal Aid Unlimited you can do so here.